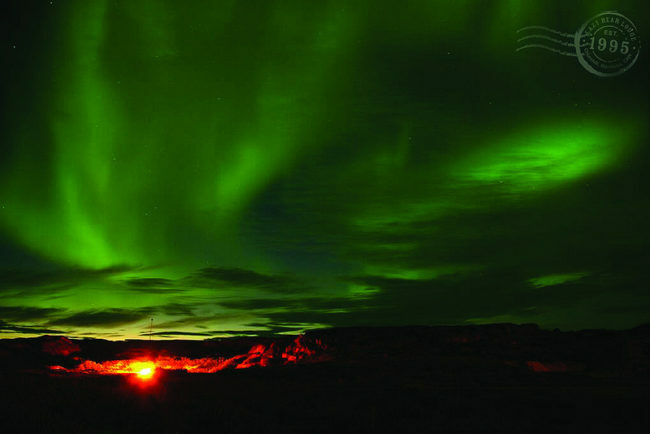 Ultimate Arctic Summer Adventure – The Great Canadian Travel Co.
With 60,000 Beluga Whales filling the Hudson Bay and polar bears leaving the pack ice, summer is the perfect time to visit Churchill. Prices are shown in CA$ per person based on two people sharing a twin room and one person in a single room. Arrive into Winnipeg today by late afternoon and transfer to the Inn at the Forks, located in the heart of the city, for an orientation session and overnight. Fly north from Winnipeg to the town of Churchill where you’ll stay at the cozy and comfortable Lazy Bear Lodge for the next four nights. A hearty breakfast is included daily at the lodge and it serves as your base for the activity tours over the next few days. Let our experienced guides take you on a jet boat tour of the Bay and river estuaries where you’ll see countless Beluga Whales. See Polar Bears in their summer environment on the rocks and swimming in the water. Over the course of this five-day adventure, our experienced guides will take you to beautiful wild places that offer the very best opportunities to see Polar Bears, Beluga Whales, Arctic Sik Siks, over 200 nesting or migrating bird species, seals, Arctic Hare, Arctic Fox, and more. 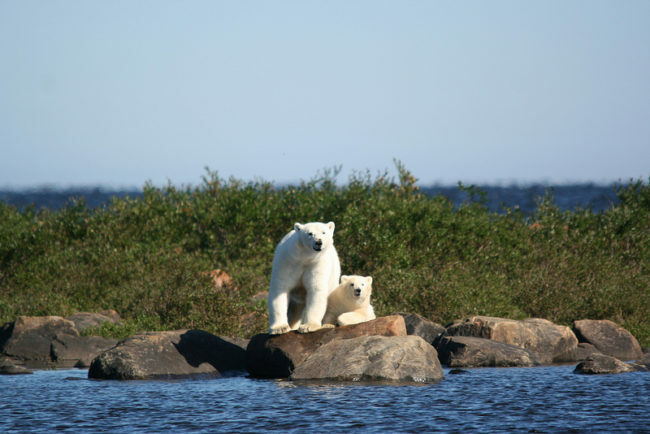 Our guides will take you in the Sam Hearne–a coast guard certified custom-built boat–on an adventure to experience one of the more remote Polar Bear viewing areas on the west side of Hudson Bay. You will have the opportunity to view polar bears in their summer environment, swimming and walking around the rocks and wildflowers. Weather and wildlife permitting, you will disembark the boat and walk with polar bears. Along the same shoreline, hundreds of Beluga Whales come to feed, mate and give birth in the warm, shallow near-coastal waters. 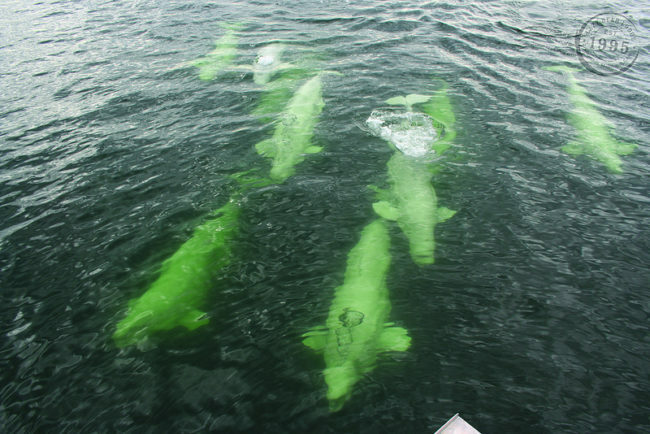 Our Beluga Whale Boat/Fort Tour will focus on viewing the beautiful beluga whales in their natural habitat in the Churchill River and into the Hudson Bay area as they feed on schools of caplin, arctic char and brook trout. We will also go ashore for a walking tour of the historic Prince of Wales Fort. 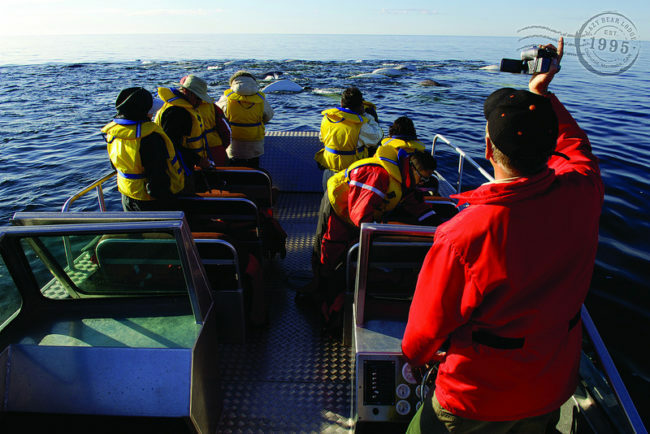 AquaGliding and kayaking with the whales are available as optional extras. 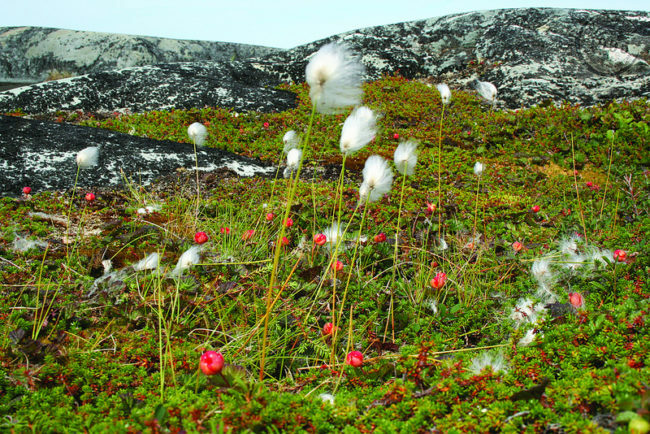 The Cultural and Heritage Tour takes you to Churchill and the surrounding area where you will be exploring various historic sites. These include Cape Merry, an outside tour of the polar bear holding facility, the wreckage of the famous plane, “Miss Piggy”, and many other historic sites that make Churchill the town it is today. You may walk around and take pictures or stay on the bus if you prefer. 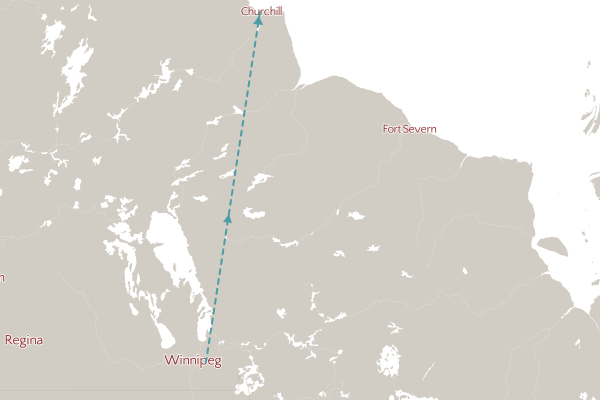 Today you will transfer to the Churchill airport to catch your southbound flight to Winnipeg. Overnight accommodation is at the centrally located Inn at the Forks or, if you have an early flight tomorrow morning, you may choose to stay at the Hilton Airport Suites. Check out of your hotel this morning and make your way to the James Richardson International Airport to catch your flight home or onward to your next destination.